A deliciously rich raw chocolate brownie created by mother and daughter team Charlotte and Jess using the finest sustainable and ethically sourced ingredients. A tasty, nutritious and organic toasted nori snack! Baked for a just a few seconds to maximise crispiness, Clearspring Seaveg Crispies™ are made from nori grown in waters off the coasts of Korea and simply flavoured with zingy ginger. The slightly salty, savoury flavour is both satisfying and very moreish. Equinox Kombucha is a traditionally brewed, award-winning and great tasting Kombucha that is naturally low in calories and sugar and will leave you feeling refreshed. Equinox Kombucha is an organic naturally fermented beverage made using Green Tea and comes in five delicious flavours. Cherry Peppers with Humous. Sweet/piquant cherry peppers stuffed with creamy humous. Mr Lee’s Pure Foods Co. – Mr Lee’s Noodles, The Dragon Fire Vegetables. Mr Lee’s hot & sour rice noodles have a mild spice with red miso, woody bamboo shoots, crunchy green beans, soft mushroom & tamari soy sauce. Oh, and vegan-friendly too! Devour like a hungry dragon! BRIGHT is a vegan and ethical lifestyle magazine focused on culture, community and ethical living. Healthy and delicious mix perfect for making quick wholesome snacks at home. Containing the goodness of oats, flax and quinoa, with some simple additions this mix makes the most delicious flapjack. Free-from gluten, dairy and sugar, Sweetpea Pantry helps you get the goodness in. Healthy and indulgent balls – vegan, sugar and gluten-free. Very delicious! Our Chocolate & Orange tart is decadently rich and satisfying. A deliciously smooth chocolate & orange filling encased in a delightfully crisp pastry. Discover this vegan gluten, wheat and milk free treat in food service catering outlets across the UK including cafes, garden centres and leisure parks. Prepare a healthy and delicious meal in just 90 seconds. Nutritious and easy, these wholesome and natural mixes are full of flavour. They make a great lunch on the go, eaten hot or cold. 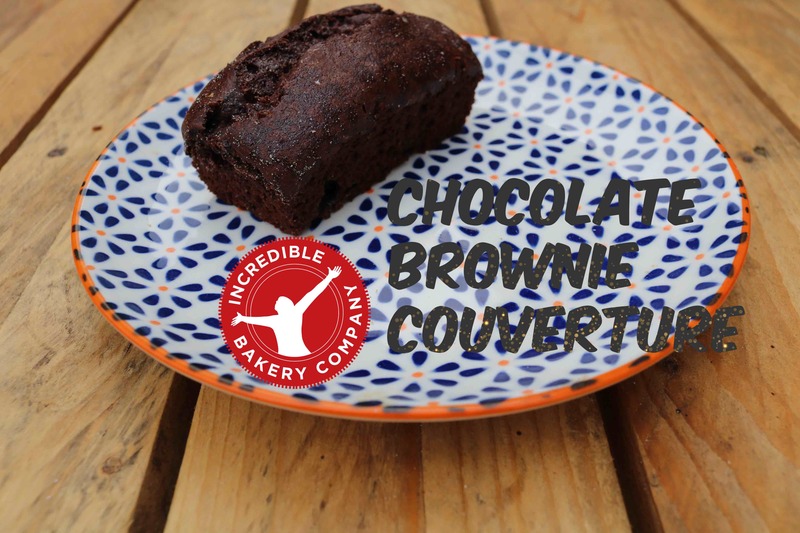 The Incredible Chocolate Brownie Couverture is a delicious cake to attract discerning sophisticates with an interest in a gluten free and vegan diet. Suitable for serving as part of the ultimate English tea time or snacking time. Mummy Meagz is a no-nonsense, vegan snack-trailblazer who has been handcrafting indulgent vegan treats since the early 00’s. In June 2018, Mummy Meagz launched her first grab-and-go range of snacks, with three flavours of mouth-wateringly moreish Rocky Road bars, handmade in the UK. The first vegan crunchie bar, glorious crunchy honeycomb smoothered in rich chocolate. Cruelty-free & vegan-friendly beauty subscription box. Receive at least 5 beauty items delivered to your door. Award-winning. As seen in ELLE. Free UK Delivery. Reusable Bamboo Straws – 100% natural and organic. Purchase of these straws supports Balinese artisans who craft this beautiful straw. They are strong and easy to clean. They won’t rot or mould. Time to ditch the polluting and toxic plastic straws and opt for these Eco-conscious straws. Pukka create delicious teas and incredible wellbeing supplements, helping you discover a healthier, happier life. Created by our master herbsmith Sebastian Pole, we only use the finest grade organic herbs sustainably sourced and fairly traded. We’d love people all over the world to benefit from the power of plants.